"The biggest gainer in sheer dollars is Bill Gates. He added $12.9 billion to his fortune since last year as the rising stock market has boosted his portfolio, which includes Microsoft and a number of other public and private investments." 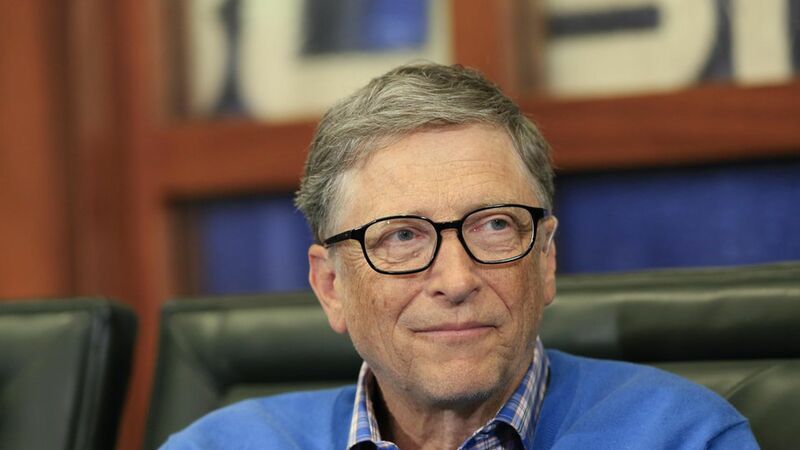 Gates, "the richest person in Washington state — and the world — is actually in danger of losing both titles. This year his net worth is $88.9 billion, but fellow Washington resident Jeff Bezos finished just shy of Gates, at $83.3 billion, thanks to a nearly 50% rise in Amazon's stock price since last year's list." "Dish Network cofounder Charles Ergen, of Colorado, was the biggest gainer as a percentage of net worth. His fortune rose 41%, or $5.5 billion."